Although the Summer season has just come to a close in the northern hemisphere, our friends in the south are gearing up for their summer season. 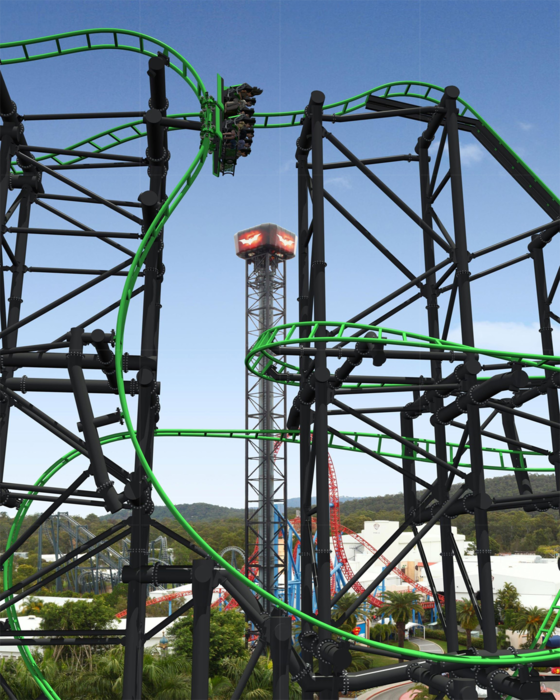 Warner Bros Movie World in Australia will add Green Lantern Coaster just in time for Christmas. The S&S Power El Loco will be the 5th coaster in the park, the first one added in the last 6 years. Construction is well underway with the first pieces of supports and track already vertical. Since its debut in 2008, S&S Power has had considerable success with their El Loco model. For the average park guests, the 100+ degree drop, two inversions and completed twisted inversions provide for a great thrill that simply cannot be found on the common theme park ride. 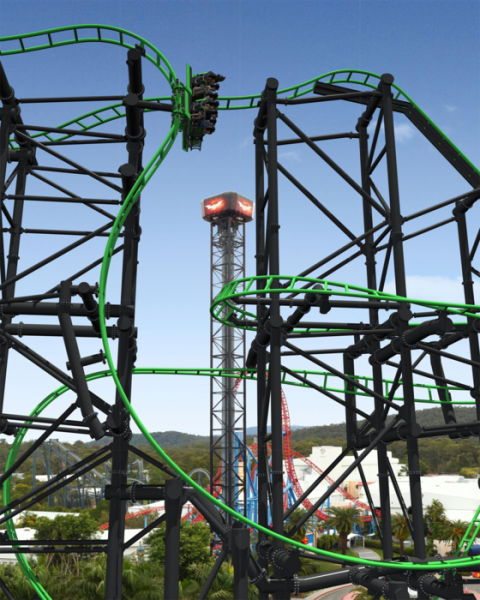 From a park stand point, an El Loco brings in a high-thrill family attraction in a compact space, but also for an affordable price (according to a quick RCDB search, an El Loco will run at about $5.5 million). Although these may not be the capacity eaters that larger parks need, the El Loco certainly seems to be gaining popularity with smaller and family own parks. In 2009, James Cameron unleashed AVATAR. Pushing the boundaries of 3D technology and toying with our imaginations with its inventive and beautiful enviornmnets, Avatar went on to become the highest grossing movie of all time earning just over $2 billion. Disney announced this week that they have stuck a deal with James Cameron and Fox Films to bring Avatar to Walt Disney Parks and Resorts, starting with Disney’s Animal Kingdom at Walt Disney World. Construction is planned to begin in 2013, with an opening in the middle of this decade. Animal Kingdom was always planned to include mythical creatures; when the park was originally designed it included a section called Beastly Kingdom featuring creatures such as dragons, unicorns, etc. 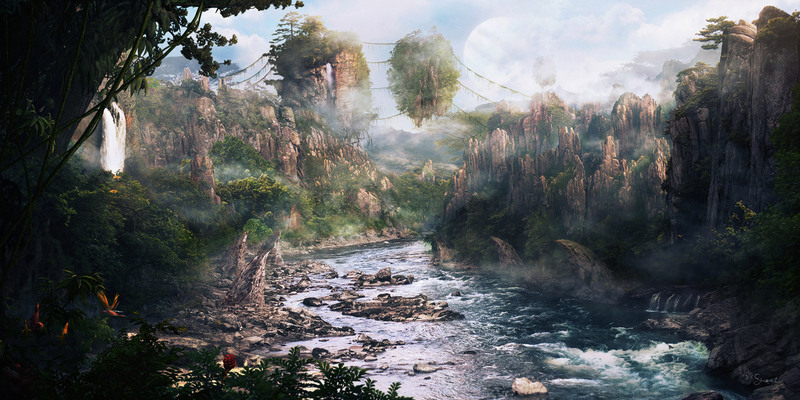 However Avatar, and the world of Pandora aren’t mythical creatures, there aliens. Animal Kingdom’s central tie-in has always been animals (living, extinct, and mythical) of earth. Blue-skinned aliens from a distant planet simply don’t fit into the cohesion of the park. Would it really be approriate to carve the alien figures into the Tree of Life? But facing the facts, especially the one impossible to deny, Avatar made $2 billion in the box office, the most ever. Essientally assuring investors and stockholders that the new land will be profitable. Not to mention, Disney is becoming increasingly aware of the Wizards across town, and have found their answer to stop people from leaving Disney property. 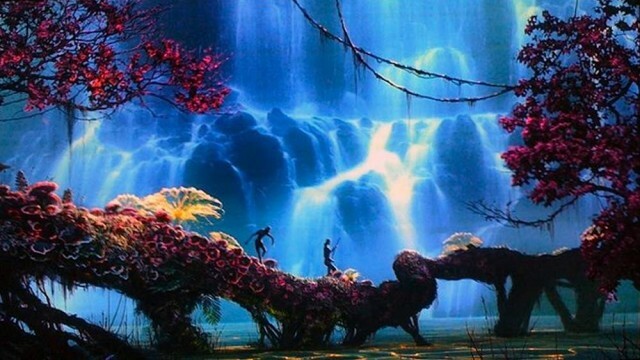 So will Avatar-land be cool? No doubt, with the estimated $500 million budget, Cameron and the Imagineers will have a field day bringing Pandora to life. But do I find it approriate for Animal Kingdom or any other Disney Park for that matter? No. But why fuss? No turning back now. Time to swallow the “purist” in me and enjoy what’s been handed. More to come…. UPDATE: The sale of the park was cancelled on December 6 by JMA Ventures. The park will remain under Cedar Fair and Cedar Fair’s new CEO Matt Ouimet has said he’s committed to making CGA a better park. A sign of this is the approval of the long-awaited Great Coasters International wooden coaster. Construction should begin later this year with an opening sometime in 2013. Cedar Fair has sold California’s Great America to JMA Ventures. Although the park continued to have rising numbers over the past few seasons, the news comes as no surprise to many. 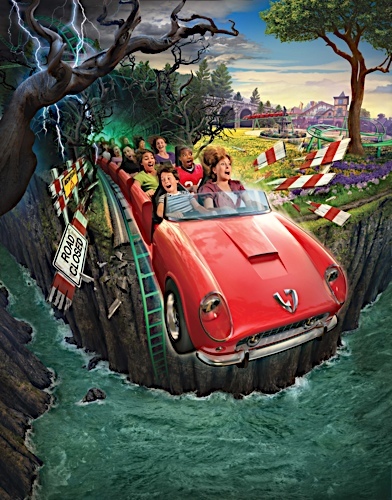 Cedar Fair, who received the park in a package by-out deal of the Paramount Parks in 2006, has had difficulty developing park due to set-backs from the planned 49ers stadium to be built in Great America’s over-flow lot. JMA Ventures, who is involved with the 49ers stadium, has a history of operating ski resorts, and another tourist destinations, however has no theme park experience. California’s Great America was sold for $70 million. The transaction, which is subject to approval by the City of Santa Clara and customary closing conditions, is expected to close in the fourth quarter of 2011. Cash proceeds received at closing are expected to be applied to the Company’s senior secured debt under the terms of the Company’s credit agreement. A Form 8-K with the material terms of the definitive agreement will be filed with the Securities and Exchange Commission by the end of day Tuesday. Cedar Fair does seem to imply that JMA Ventures plans to continue operations of the park. However, if I could guess, the park will not be open for more than 1-3 seasons, just enough time to bull doze the park for a parking lot when the stadium opens in a few years. Definitely a dramatic turn for my home park. Stay tuned for more…. 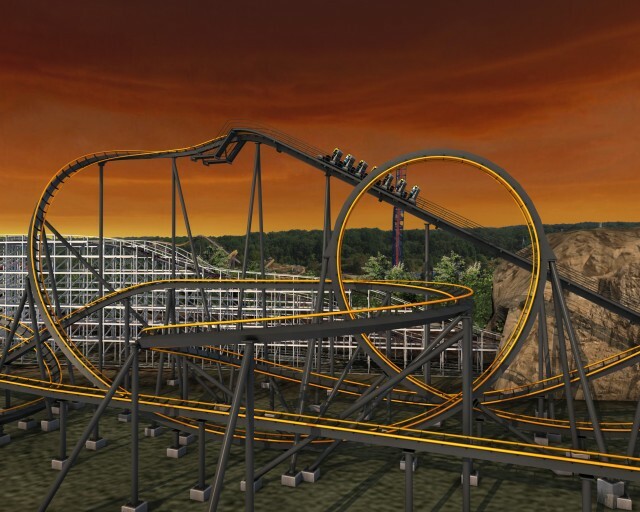 In 2012, Busch Gardens Williamsburg will introduce Verbolten, a multi-launch, indoor-outdoor, Zierer family coaster. 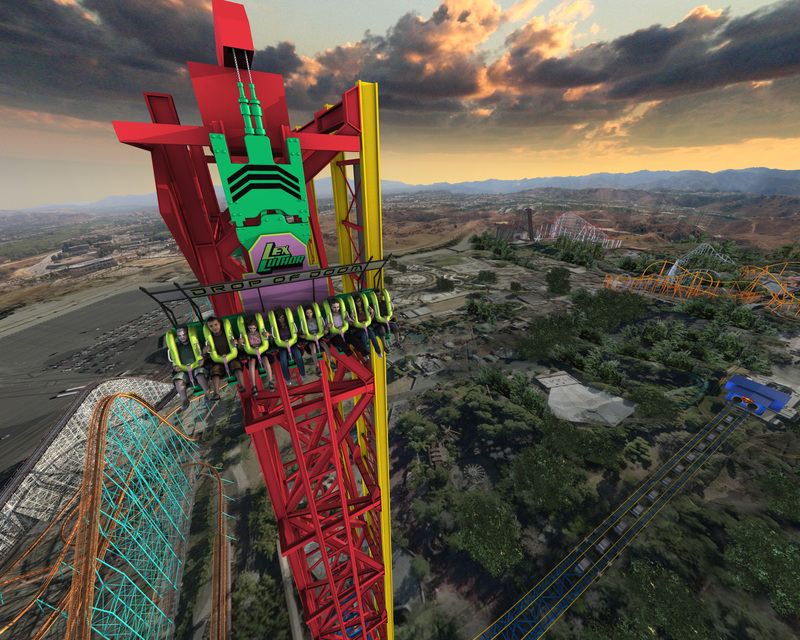 As the park’s 6th coaster, Verbolten is geared towards both thrill seekers and families alike.